ETD has compiled a large selection of videos in our Knowledge Base from the videos YOU, our many satisfied customers, have sent in to us. And...we are excited to show them off! 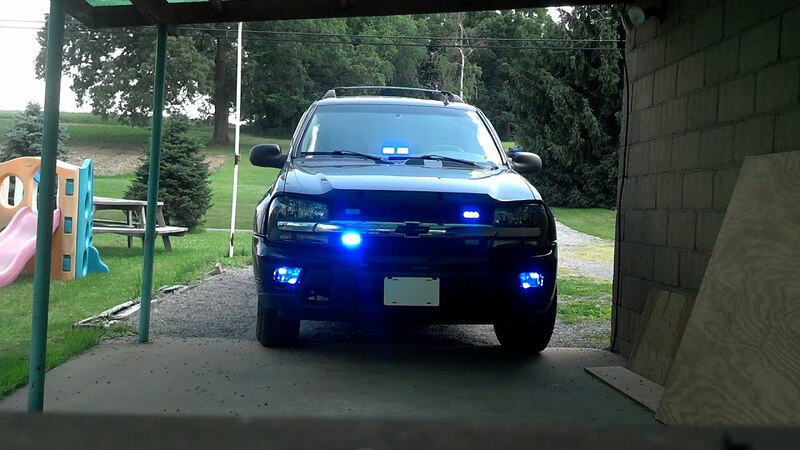 Our smallest lights are showcased under Hideaways and Strobe Tube Kits; they are perfect for undercover work because most of them are no more than 1” in size and are hidden in the head and tail light reflectors of your vehicle where they remain in ‘stealth mode’ until you switch them on! The are so tiny that they can be mounted almost anywhere on the surface of your POV, too, without it looking like a first-responder unit, if you have a multi-purpose vehicle. The Hideaway/Strobe Lights are hardwired to synchronize or alternate and are designed in ‘rapid fire’ time sequences in double, triple, quad....and more. Take a look at the videos; you’ll be amazed at how bright the Hideaway/Strobes are and how well they perform. 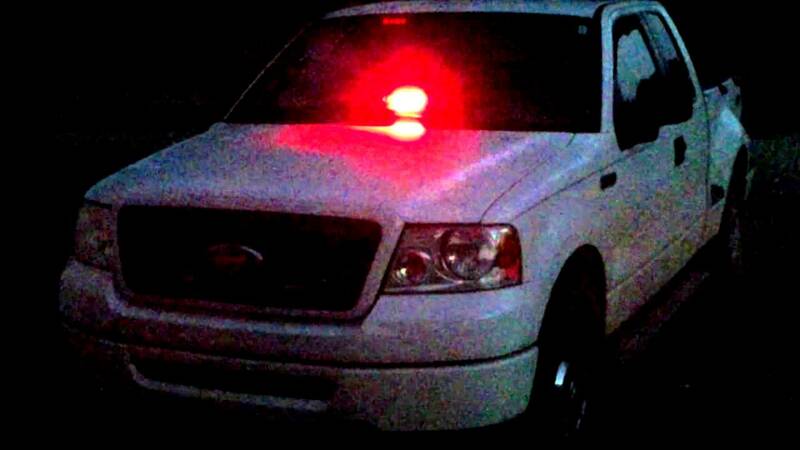 Extreme Tactical Dynamics Undercover 8 random flash patterns on POV fire/ first responder F-150. Foxtrot dashlight in windshield. LED hideaway from ExtremeTacticalDynamics. VERY BRIGHT!! This video was taken at 4:00PM on a sunny day, just under a shade tree. These lights are as bright or brighter than any I've ever seen. 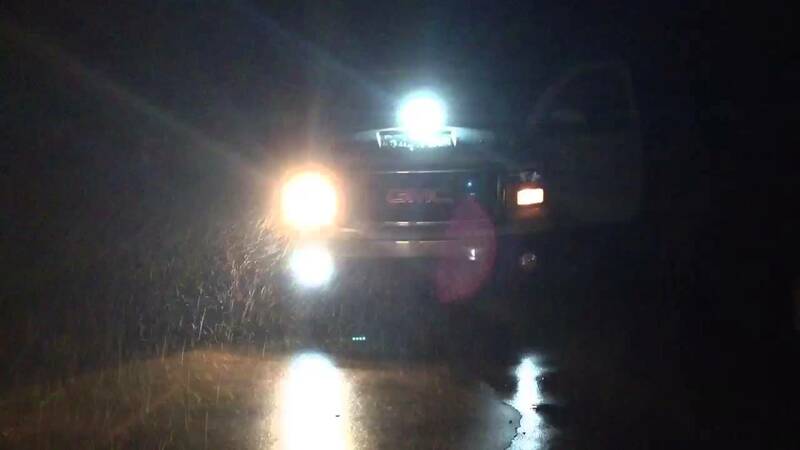 1 Led Quad, 2 Deck 2 Dual Led Deck Lights under my running boards, 2 Undercover 8 and 2 LED Hideaway 8 on the rear of my truck. 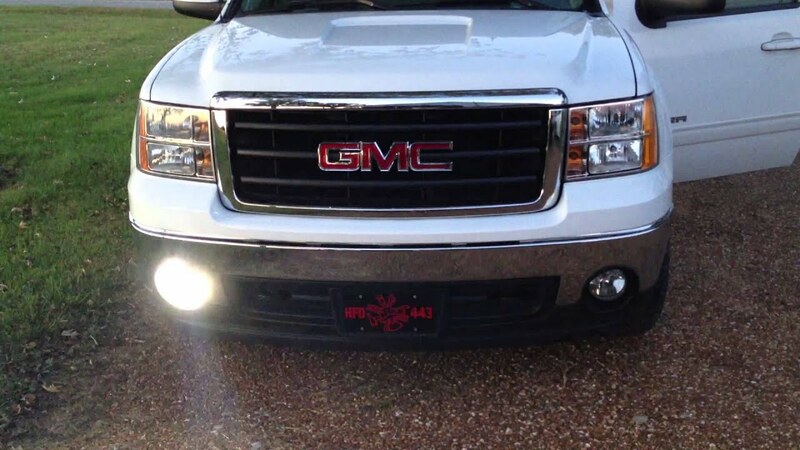 I also have a 100 Watt siren speaker that is really Loud and will clear traffic in a hurry..
2008 GMC Sierra with Extreme Tactical Dynamics LED lights plus wigwags. 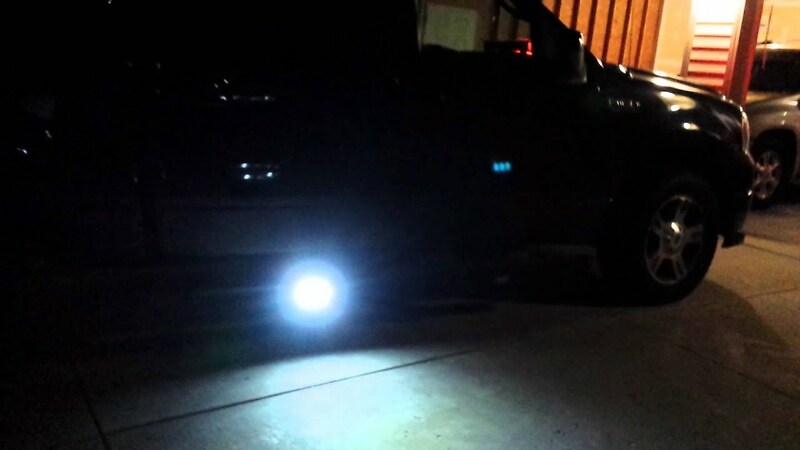 Foxtrot Dash light, 9 LED Hideaways.